The warmer months are on their way, and what does that mean? Bugs! 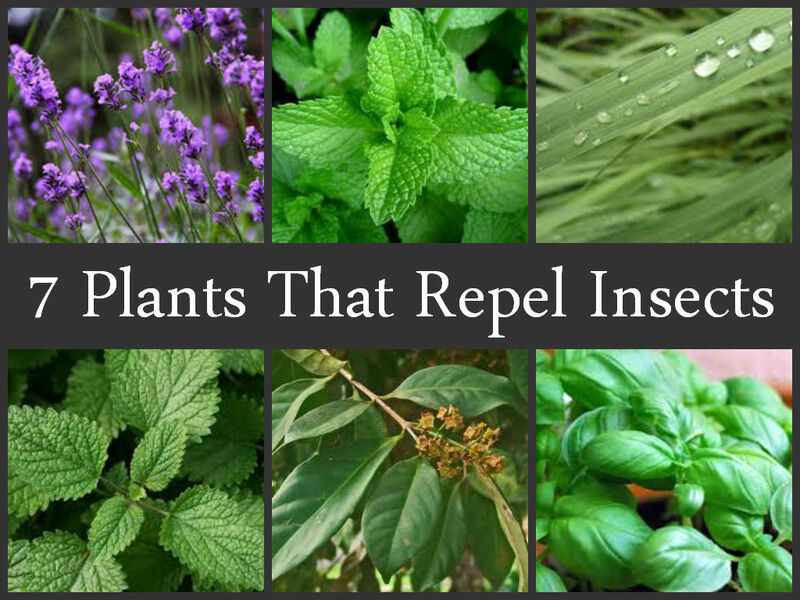 If you are not into using chemicals to repel bugs, read on for some great plants that are natural insect repellents! 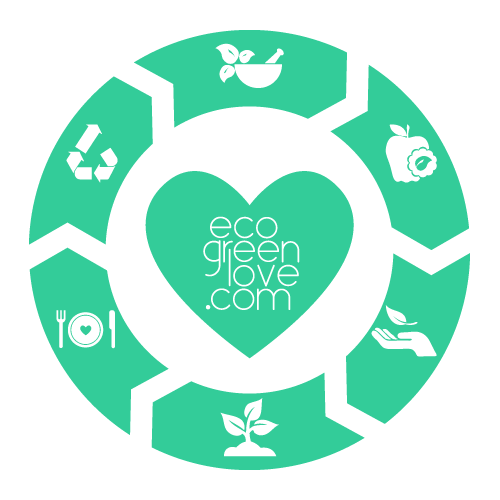 Think about it: repelling insects naturally, and sprucing up your space with beautiful plants- what could be better? Not only is it fragrant and beautiful, but mint has an added benefit: ants and mice absolutely hate it! Plant a few sprigs of milk around your house, near your entryways, to keep those pests out of the way. Added bonus: you will have fresh, home grown mint to add to those summer recipes and drinks! Basil is fragrant and is used in many different recipes, but also for medicinal purposes as well! 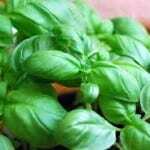 Place some potted basil plants in areas where flies are common to help deter them. Basil is great to place near your outdoor grill or picnic tables, where flies like to gather. Don’t forget that basil needs to be watered at the roots and not the leaves. 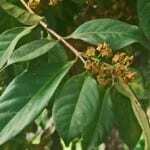 The bitter plant is often used for it’s fragrance in cooking, but, bugs hate the scent. You can use bay leaves to repel flies, moths, mice, earwigs and roaches. It doesn’t even matter if you don’t have fresh bay leaf plants, you can use dried bay leaves to get the same results! Yes, that catnip, the same greenery that makes your kitten go crazy, can repel bugs as well! Talk about a multitasker! 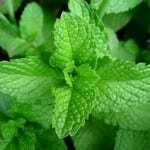 Some studies even show that catnip might be more effective at repelling insects than DEET (the powerful ingredient commonly found in insect repellents). You can take a few leaves of catnip, roll them around and press them onto the skin, and viola! Bugs won’t want to be anywhere near! One of the “oldest tricks in the book” when it comes to insect repelling plants, citronella is famous for making bugs hate it! Citronella is used in all sort of candles, torches,and insect repellents, but using the “real deal” aka the live plant is much more effective. 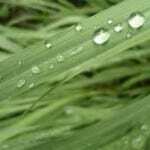 Citronella is a large clumping grass that looks great in flower beds and patio planters. Try to place your citronella plants near places where people gather for the best effect. 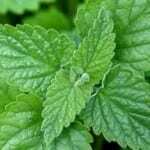 Lemon balm is a plant that is in the mint family, and produces a strong lemony odor that many pests hate. 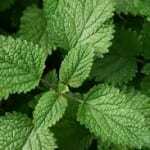 You can use lemon balm for a plethora of medical reasons, from cold sores to digestive issues. Plant lemon balm near your entrance ways or patios, and you can also crush it up and rub it onto your skin for an immediate effect. Everyone loves lavender for it’s beautiful purple flowers and calm, relaxing scent. However, bugs don’t like it so much! 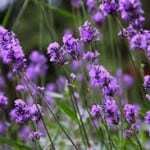 Keep lavender growing in your patio planters or garden to keep the bugs away. You can also hang dried lavender in your closet, and you will never have to worry about moths eating your clothes! As you can see, there are many different plants that repel insects. Whether you are looking to repel insects in your garden, on your patio, or even inside your home, there are plenty of choices out there. 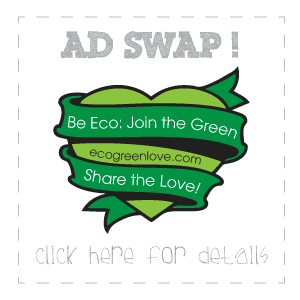 It is easy to repel pests naturally without using any chemicals! If you’d like to grow any of these plants in your garden, then you can buy all of the organic seeds you need from this page on Mountain Rose Herbs.